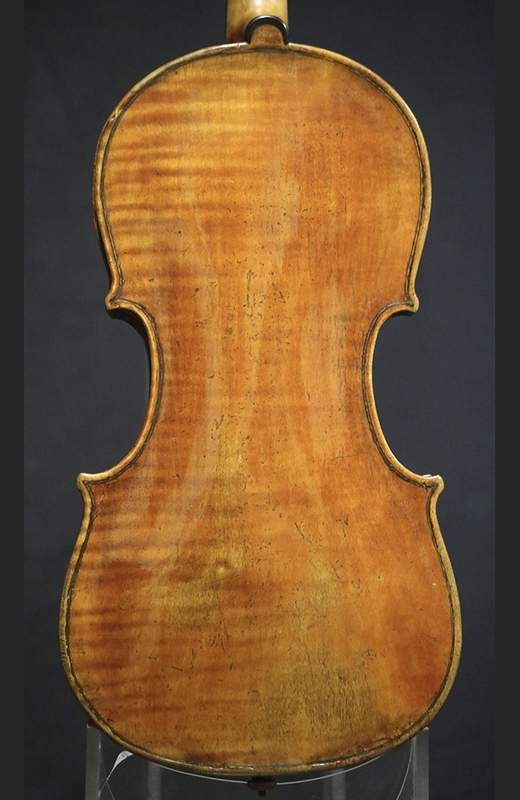 Description: Sons of Giovanni Gagliano, Raffaele and Antonio were the fourth generation of violin makers in the Gagliano family. 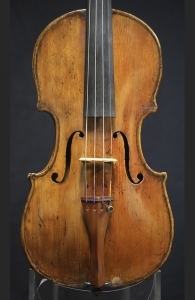 The brothers collaborated on many of their instruments and quickly dominated the Instrument market in Naples, Italy until their deaths in 1857 and 1860. This particular example of their work is really exceptional. 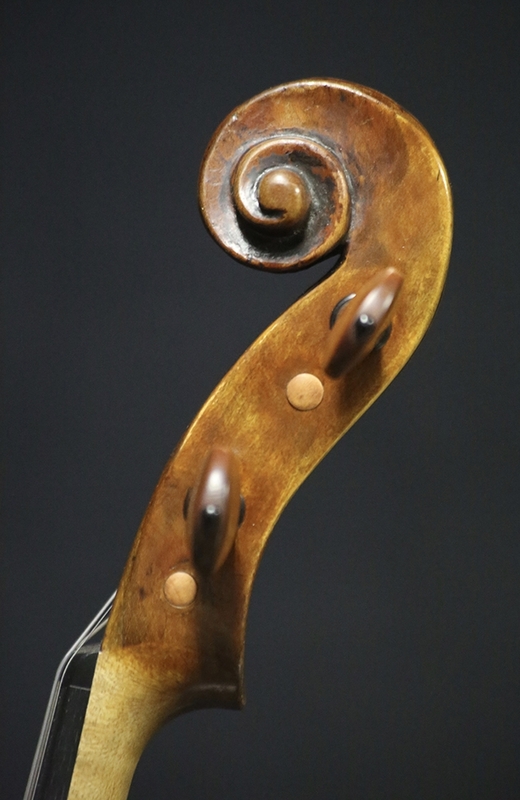 The sound is powerful and rich with a good strong projection. Not typically nasal as some Gagliano’s can be. 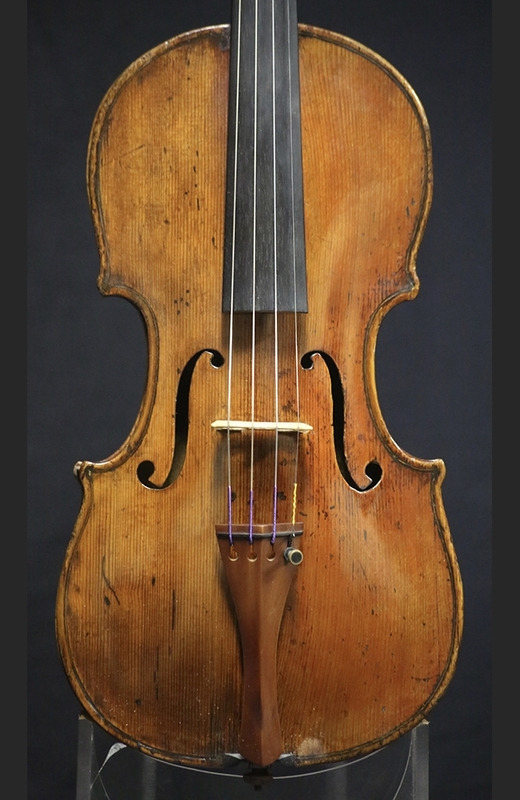 A real charming violin. Back Length: 35.5 cm.